Some think he’s from Chicago, others think he’s a New York emcee with the new digital sound, but this cunning Cleo Fox is from Milwaukee, Wisconsin. He has a cool vibe and brings out his message over smooth samples and 90s vibes on Tomorrow Is Today. Government name Cleo Fox III began writing and deejaying at a young age. He knows how to put a project together. Cleo is also a well-known area engineer and manages Nefelibeta. That’s good business. “I’m not a turnt rapper,” Cleo Fox told Basement Made last week. He’s got a different approach. “I’m lyrical and I’m smooth, I’m a fox,” he says. 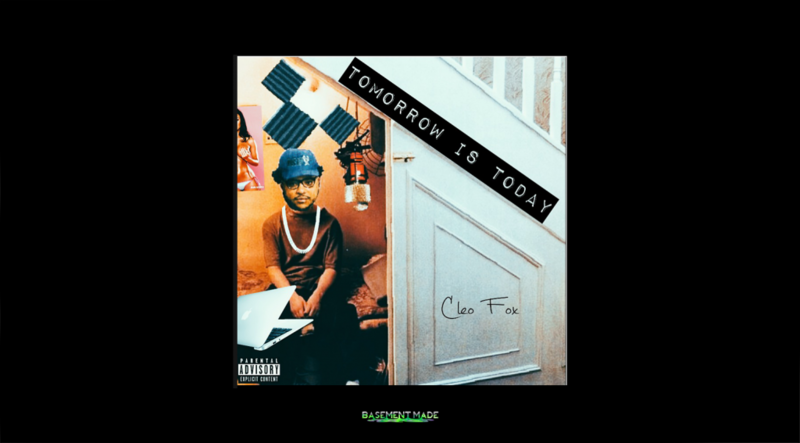 Cleo crafted Tomorrow Is Today for himself. “I made a project that was the music I like,” he says. The artist wants to relate too, though. 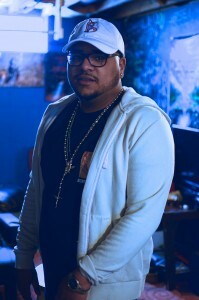 He has an marketable uptempo style and talks plenty about his life in Milwaukee, utilizes this climbing flow that many emcees out there are doing now, and drops some colorful sketches in between the music. Cleo Fox has an easy-going style and keeps it moving. He hits to a few trap beats at the start, then it’s “Like I’m Jigga”, onto a few jazzier tracks and ending on “GOLDEN”. Cleo gives us a taste of what he’s capable of on his debut EP. He’s dropped before but not as a complete project as this. Straight steez on this shid. The eclectic artist has been working on finding his place in music for a while. “When I was young, when I came up and got into the music, I wanted to be a DJ,” says the multi. “I always used to go to poetry camps and just write, just chill, and that taught me a lot but I wanted to be a DJ so bad because I thought turn tables were so cool.” At the end of the day, the DJ decided to go the lyrical route. “I got into battle rapping too a little bit,” he says. “That’s what got me more punchlines.” Cleo goes at the music in a whole new way. Cleo did “Big Talk”, “Ever Since”, “Home Team” and “Page Three” off Wave Chapelle’s W project, and just did one with Weekend Neely. Really, the engineer has been making his rounds about the city. “If I haven’t got to record them yet, they’re coming in the next couple weeks,” he says. 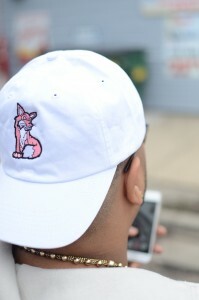 “That’s just how it’s been.” The young mogul is slinging music and Fox Hats too. That’s strap backs, no snapbacks. Love all the collaboration it’s amazing!